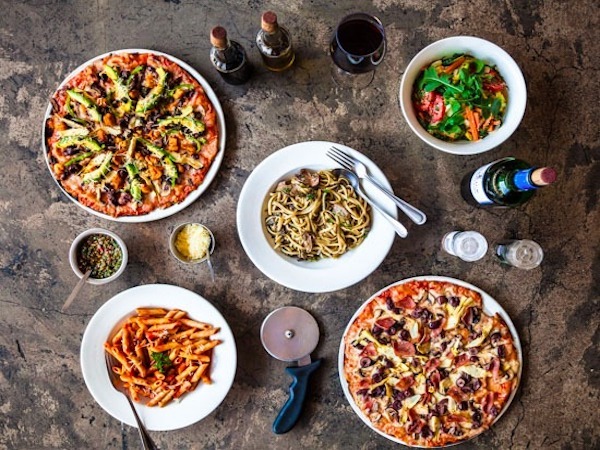 From tiny family-run gems to trendy pizza joints, these Italian haunts are some of the best Jozi has to offer. This Italian eatery has a casual and fun environment that happens to be completely child-friendly. 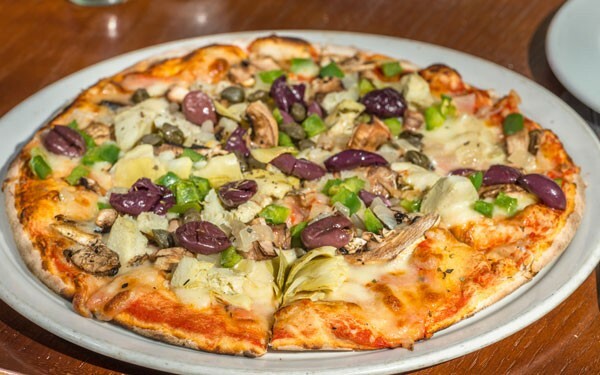 The eatery serves up delicious pizzas with both crispy and soft bases. The popular spot also offers pasta, curries. The pub favourites are then served with a great viewing of sports. Cafe Del Sol Botanico offers anything from casual get-togethers to romantic dinners – a true all-rounder. The cuisine is traditional Italian with only the freshest ingredients. 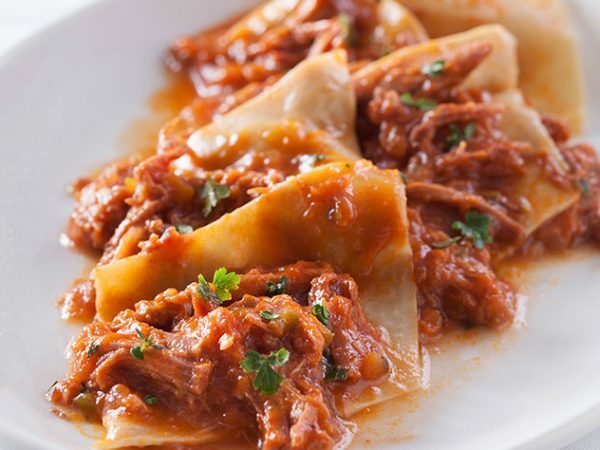 The daily specials offer tender pasta pockets of ravioli stuffed with roasted butternut, or freshly picked spinach with smooth ricotta and a hint of nutmeg. The specials include crispy squid heads with aïoli and fluffy potato gnocchi. The chef recommends the seafood risotto. All pastries, cakes and desserts are a delight. The interior at Cafe del Sol Botanico. Photo supplied. Cafe Del Sol Classico is known to be great for business lunches and romantic dinners. 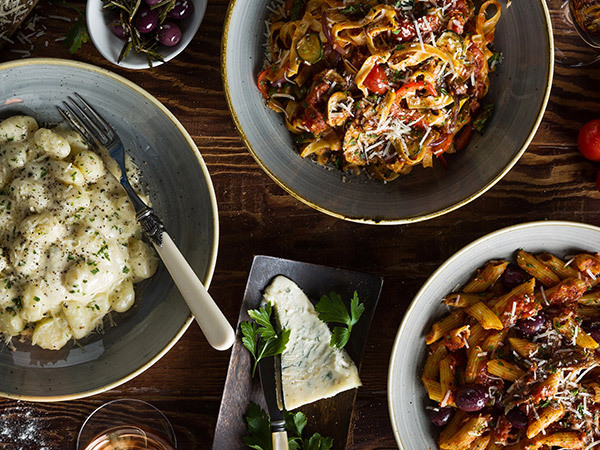 Expect classic Italian comfort food reimagined with flair. To start, you can’t go wrong with one of three carpaccios: smoked salmon, springbok or beetroot. Notable too are the creamy sage and mustard chicken livers and the crumbled squid heads served with a roasted garlic mayonnaise. A standout main is the chicken with a porcini-and-pea risotto. The show-stopping voluptuous cheesecake and chocolate cake are must-haves. Also try the salted caramel crème brûlée with popcorn ice cream. 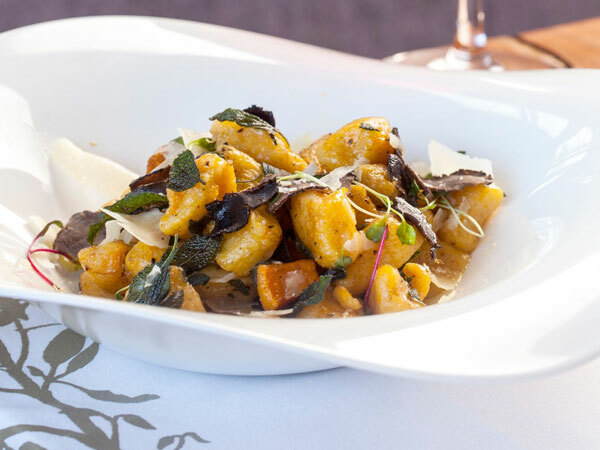 Cafe Del Sol Classico’s butternut and sage gnocchi. Photo supplied. Coalition offers a curated offering of superior pizzas and salads, with genuine Italian accompaniments. The one-page pizza menu is sensibly divided into rosso (with tomato and homemade mozzarella) and bianco, without tomato. The dough, made with 00 flour, is left to rise for two days before being baked to perfection. The Rosso Holtini features thick slices of coppa, brown mushrooms and parsley, while the Bianco Juliani is plump with courgettes, mushrooms and rocket. Don’t forget to order tiramisu, panna cotta or affogato. Expect casual, relaxed dining with a wonderful homely feel. The extensive menu carters for everyone, with options of pizzas ranging from classic to gourmet; several popular pastas; a long list of build-your-own salads; gluten-free dishes; and children’s meals. You could possibly start with antipasti such as melanzane or a Ceasar salad. Otherwise go straight to a good-sized pizza or creamy pasta with prawns and cherry tomatoes. Dessert options include a mini Nutella chocolate pizza or a carb-conscious cheesecake. The authentic home-style Italian cooking restaurant is located in a repurposed house, which provides the diners with a warm environment. Start off with the tricolore salad – beautiful slices of fresh mozzarella layered with tomato and avocado – or go for something off the specials menu, like the porcini and polenta with gorgonzola or even the thinly sliced ostrich carpaccio. The pastas and pizzas are the real stars of Gema. The extensive offering includes thin-based pizzas with a selection of toppings. The Mario comes covered with thin slices of prosciutto crudo. If pasta is what you’re after, the crab special is a must, with perfectly cooked pieces of crab in a tasty tomato sauce. Rabbit, veal and quail could feature on the specials board so do have a look. End the meal with a classic tiramisu. 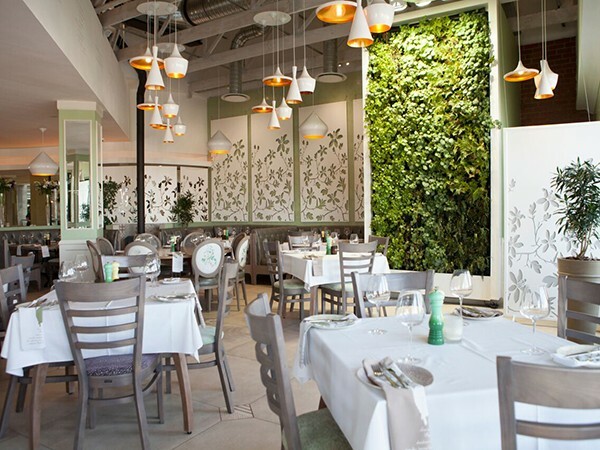 The murals on the wall and furnishings create a warm Italian welcome to the restaurant. For starters, the Gamberetti (prawn tails in a smoked tomato-and-basil salsa accompanied by an avocado mousse and lemon aïoli) hits the right note, while the beetroot, pear and fig tartlets topped with salty candied walnuts are delicious. The spicy sous vide half chicken served with duck-fat potatoes and a rustic salad is all homely goodness. Finish off with the warm chocolate brownie made with 70% dark chocolate, praline and Amaretto custard, and is served with vanilla gelato. 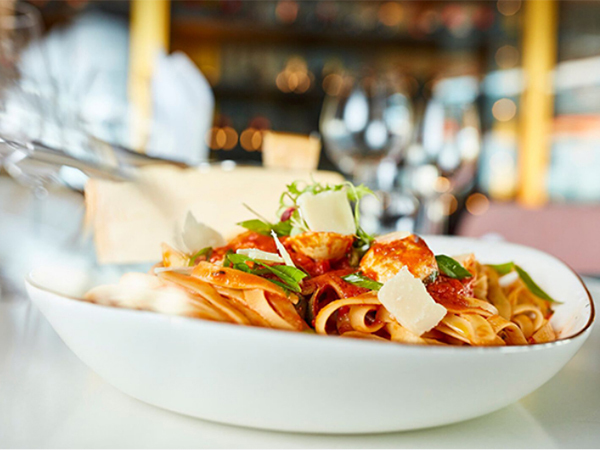 The long-time family-run favourite is run by chef and owner Mr Ciro, who invites unfussy but decadent and comforting flavours. A starter bowl of gorgonzola snails isn’t too rich and serves as a perfect starter. A smoking pan of mussels tossed in all the right ingredients – tomato, white wine, garlic and fresh herbs – is served with perfectly cut but crispy fries. The al dente porcini risotto is a creamy delight. 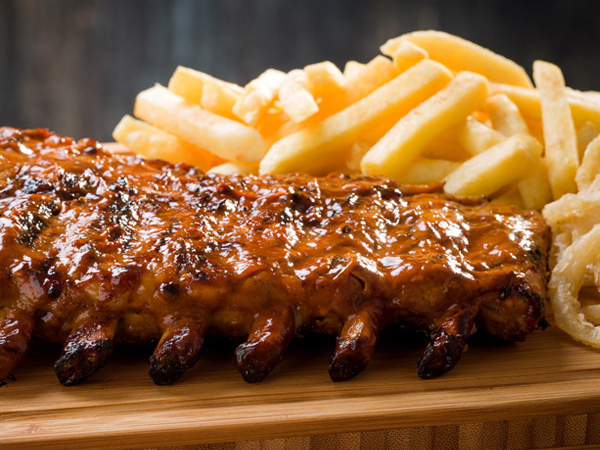 You can also look forward to fantastic seafood, steaks, duck, adventurous vegetarian fare and simple salads. End your meal with a delicious crêpe. This Tuscan-inspired restaurants paired with perfect Italian hospitality, with the owner Luca there to explain the menu and specials of the day. The menu features dishes such as chicken tortellini in a herb broth, trippa alla parmigiana, rabbit cacciatore and a 1kg Fiorentina T-bone. The fettuccine frutti di mare boasts succulent fresh mussels, clams, calamari and prawns tossed in a tomato, garlic and parsley sauce with a splash of white wine. On a winter’s night, the fennel-infused salsiccia on a bed of pesto polenta is ideal. 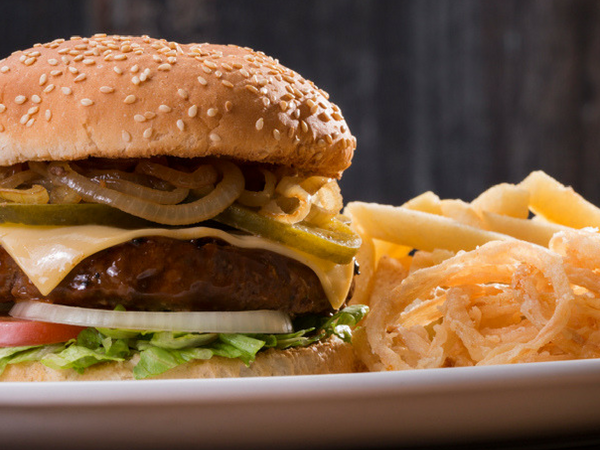 Ask about the banting, gluten- and wheat-free options. The chocolate truffle cake is to die for. Mastrantonio is everything a trattoria should be. The antipasto is a good place to start, featuring the likes of carpaccio di manzo, a gorgeous fillet thinly sliced, drizzled with olive oil and topped with shavings of parmesan and mushroom. Or try the melanzane of layered brinjal and tomato sauce topped with bubbling mozzarella and parmesan. For mains, try the light and fluffy homemade gnocchi, perfect with the four-cheese sauce or the linguine porcini, which makes mushrooms the hero of the dish. 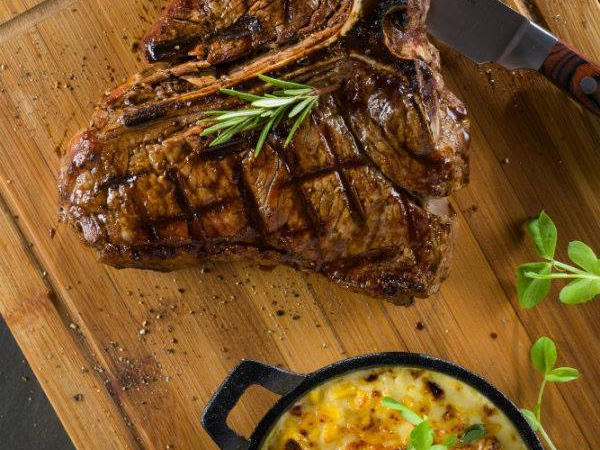 There’s a selection of chicken, steak and veal dishes all cooked in the traditional Italian style. End the meal with tiramisu and an espresso. Sagne a pezze ragu at Mastrantonio. Photo by Christoph Hoffman. Start with the crispy deep-fried calamari served on a bed of zucchini fries, or the beef tenderloin carpaccio with balsamic vinegar, rocket and parmesan. The pizzas bases are perfectly thin and crispy. Try the marinara with mozzarella, capers and anchovies, or the capricciosa with mozzarella, artichokes, mushrooms, ham and black olives. Look out for the blackboard, which features pasta specials like the spaghetti with blue crab, or chicken ravioli with a light tomato-and-basil sauce. Risotto fans will battle to choose between three equally tempting options: porcini mushrooms and parmesan cheese, Italian pork sausages and rosemary, or asparagus and prawns. Desserts are homemade and feature Italian favourites like tiramisu, panna cotta and gelato. This neighbourhood eatery combines sophisticated with casual, featuring a big but not exclusively Italian menu. Italian staples include cheesy gnocchi sprinkled with pancetta, assorted pizzas and lasagne. The seafood stew served with linguine is loaded with prawns and mussels and tastes of the ocean. Meatballs are served in generous portions with the perfect sauce. Leave space for dessert such as tiramisu, dark chocolate mousse, crème brûlée and homemade gelato. The menu at this David Higgs restaurant features clever, sophisticated takes on classic Italian dishes. Start with the creamy burrata with wood-fired tomatoes or the crispy squid-ink croquettes. For mains, the pizzas are the star attraction. Try the perfectly balanced margherita, or the more adventurous sirloin with caramelised onions and pumpkin seeds. The ricotta gnocchi is a standout – light and fluffy, atop a textured romesco sauce with leeks and crispy kale or white Italian sausages and capers. Chicken and sea bass are meatier mains options. Finish with a rich tiramisu. The view from Saint. Photo by Dook. The cool décor of school desk chairs, black paint from floor to ceiling, blackboards on the walls and candles on the table creates a contemporary style that envelopes you. Trabella has a range of classic pizzas and characterful pastas. Try one of the seasonal salads, such as the artichoke, avocado and nut salad topped with mozzarella. As for the pasta, a simple Napoletana is flavourful and aromatic. Pizza is at the heart of the menu, and Trabella’s special consists of a base of peppers, mushrooms, olives, artichokes, sundried tomatoes and chilli, with the option to add mince, bacon or other meats. For dessert, savour Italian kisses or sorbet. Tortellino D’oro is great for business lunches, romantic dinners and family celebrations. Though the restaurant is open for breakfast, lunch and dinner are the main events. The menu is divided into insalata, antipasti, primi, secondi and daily specials. 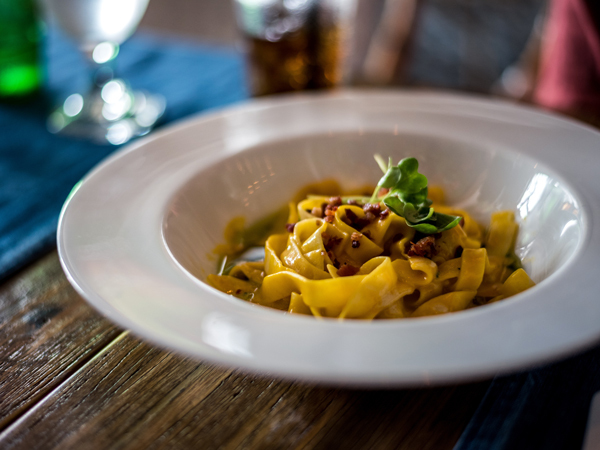 There’s an impressive selection of pasta all made by hand and delicious. For secondi you’ll find a selection of predominantly veal, chicken and fish dishes, all delicately prepared. There are many desserts, including a great affogato, a perfect tiramisu and devilishly good cannoli Siciliani, but the homemade gelato will keep you coming back. This elegant and intimate country restaurant offers traditional Italian cuisine and stunning views. Highlights from the small menu (which is backed up by many daily specials) includes minestrone, zuppa de pesce, fillet on the bone, oxtail polenta, vegan lentil soup, deboned whole trout with oven-baked almonds, and prawns with risotto. They have a special set menu on Sundays that includes slow-roasted lamb shank coated in a vegetable, herb and wine reduction and finished off with a drizzle of Nona’s homemade mint sauce. There’s also a delightfully old-fashioned dessert station featuring a beautiful pavlova, crème brûlée, lemon meringue pie, baked cheesecake and tiramisu. This hidden gem may be tucked away from mainstream traffic, but the wood-fired pizzas, homemade pastas and Italian dessert options are definitely worth the effort. Other highlights from the menu include mussels in white wine, cream, garlic and parsley sauce; homemade spinach-and-ricotta cannelloni served with mature pecorino; and the wood-fired pizza with Parma ham, fig, rocket and parmesan. 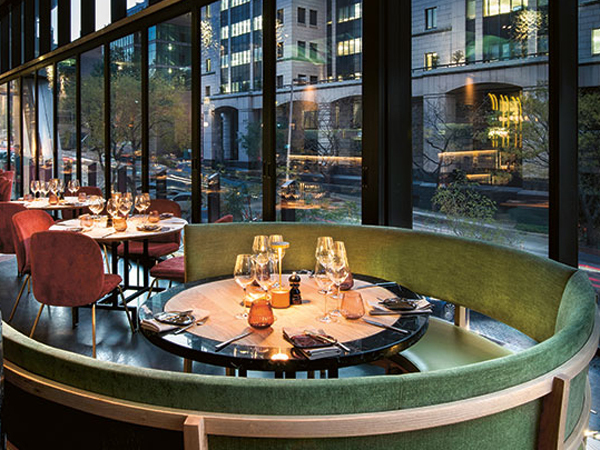 This selection comprises all the Italian restaurants in Johannesburg that made the cut for the 2019 Eat Out 500, the list of the best restaurants in the country as rated and reviewed by our panel of critics for the 2019 edition of Eat Out magazine (on sale now). But we know the city is crammed with loads more gems and mainstays that didn’t crack the nod. Remember to tell us about your favourites by reviewing them on our free app.